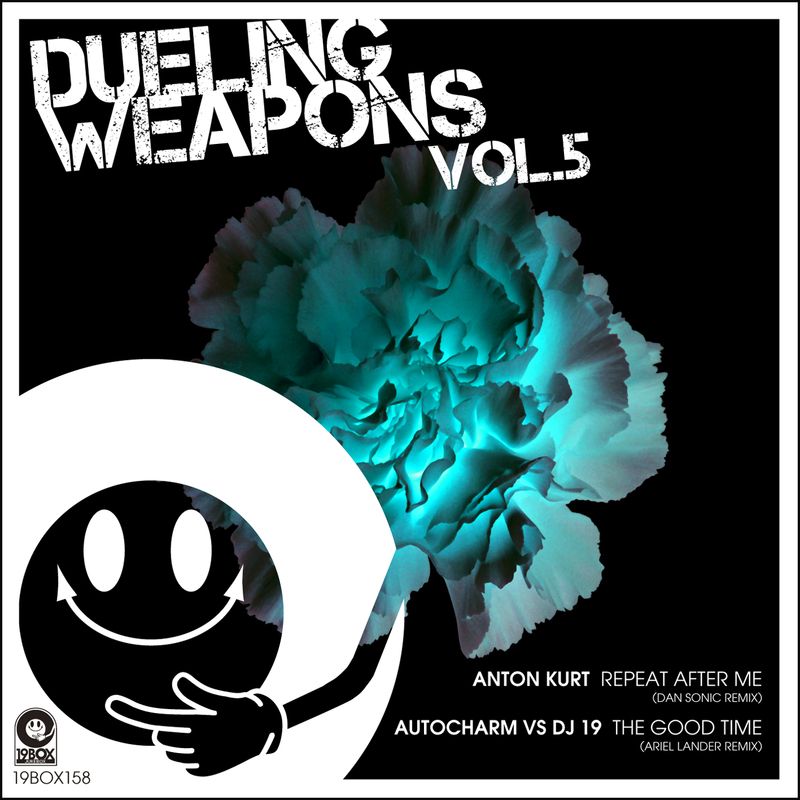 19BOX(JIKEBOX) RECORDINGS is proud to bring you the 5th installment of 'Dueling Weapons', which will focus on unreleased remixes to rock the dance floor. 'Dueling Weapons Vol.5' includes exclusive remixes by artists such as Dan Sonic and Ariel Lander. First up we have Dan Sonic. After having released on 19BOX RECORDINGS' sub label PARK LIMITED MUZIK, AnToN KuRT is back with rework of 'Repeat After Me' from 'RLR' EP. Utilizing a hypnotizing groove as the basis of the remix underpinned by percussive elements before unleashing into a rising melodic hook intertwined with the infectious groove. 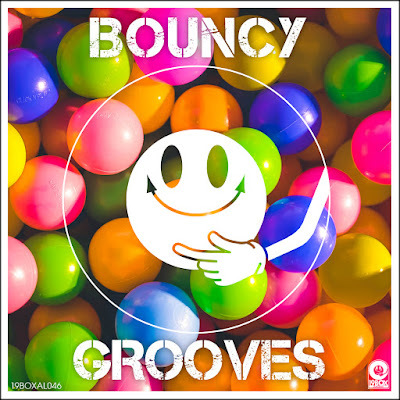 Next up we welcome back Ariel Lander, who transforms AutoCharm Vs DJ 19's 'The Good Time' into a driving melodic house to create a beautiful soundscape to round off this classy underground crowd pleaser.